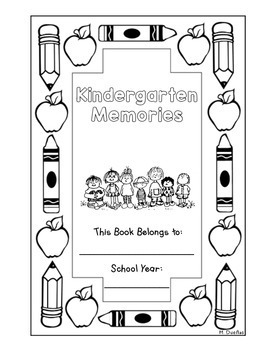 A great end-of-the year memory book for kinders! 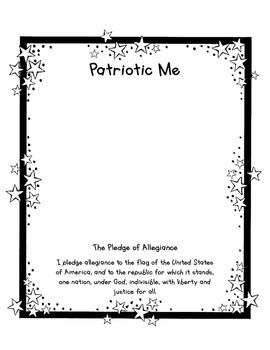 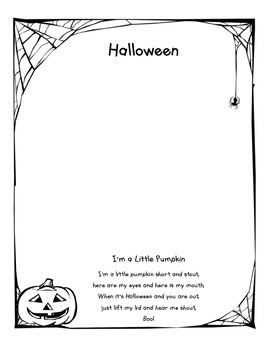 Students can either draw pictures or photos can be glued onto the pages. 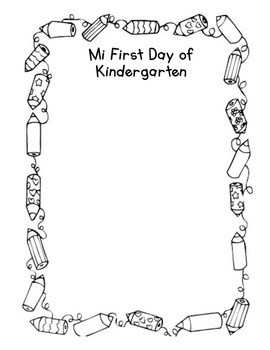 Each page represents a monthly holiday/theme.